It is important to have passion for what you do because tough times and challenges will present themselves. “I was exposed to Junior Achievement South Africa through a Raymond Ackerman Academy of Entrepreneurial Development programme. JASA’s programme gave me solid business principles but most importantly it was practical in its approach. Running a T-shirt printing business within a team of people with different views taught me how to separate personal emotions from business and to lead with confidence. Doing the JASA programme also proved to me that I can actually run my own business, manage a team and resources while delivering while making profit. 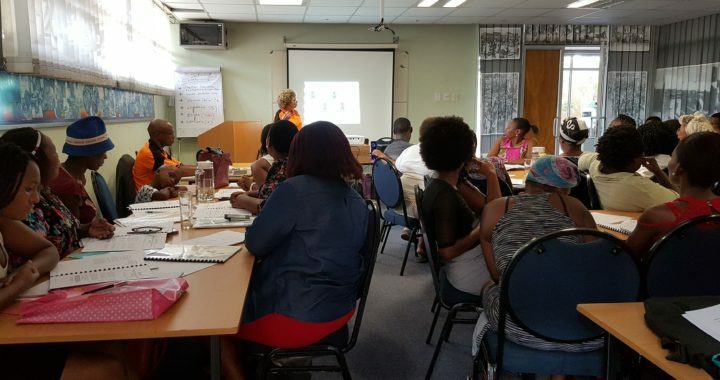 “After completing the JASA programme, I went back to work as a journalist ,with a plan to learn the skills necessary within the corporate environment to run a business, as I felt that building on the experience that I had would make me a better business leader. I worked with resilience and an undying passion, remaining focused on my end goal. 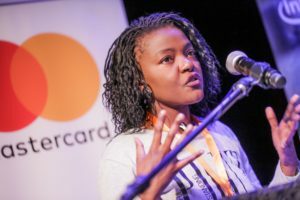 “When I felt that I had sufficient experience and was ready to move on I did so and launched POUT, a self-empowerment movement for young women, which is based on my life experience as a young woman in South Africa. “Junior Achievement taught me that it is important to surround yourself with people who are positive or who believe in your vision. POUT is my legacy. 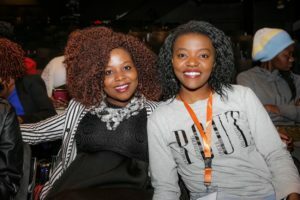 It is a forum to help young women realise their full potential by sharing inspiring stories, information and opportunities to reach their dreams, just as JASA helped me on my path to success. 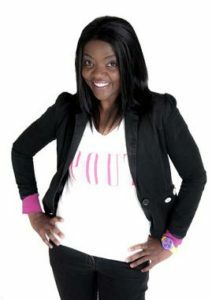 Find out more about POUT and why Motha embarked on this journey by clicking here.